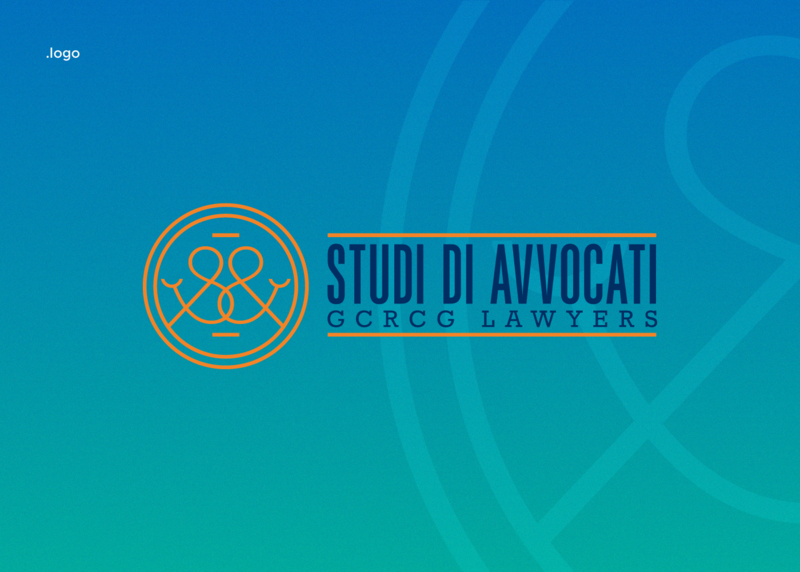 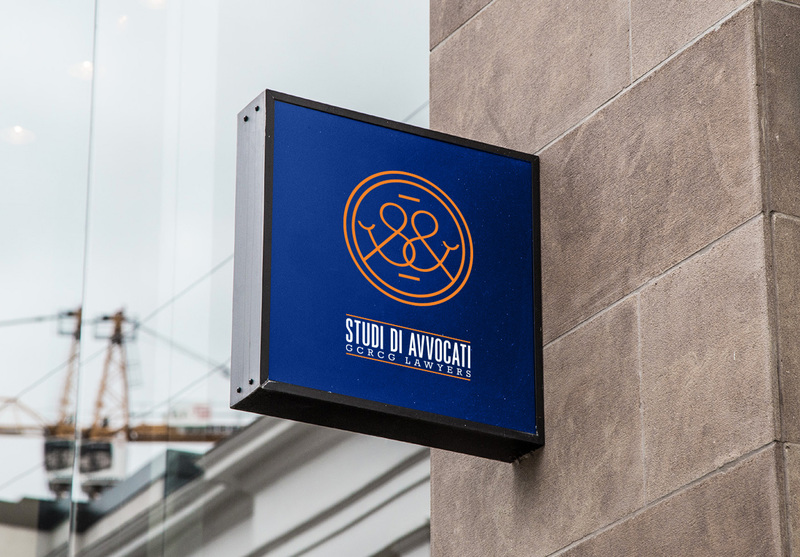 Studi di Avvocati is an Italian law firm, formed by Nicola Giusteschi Conti and a partnership of lawyers all over Italy, with the main office in La Spezia. 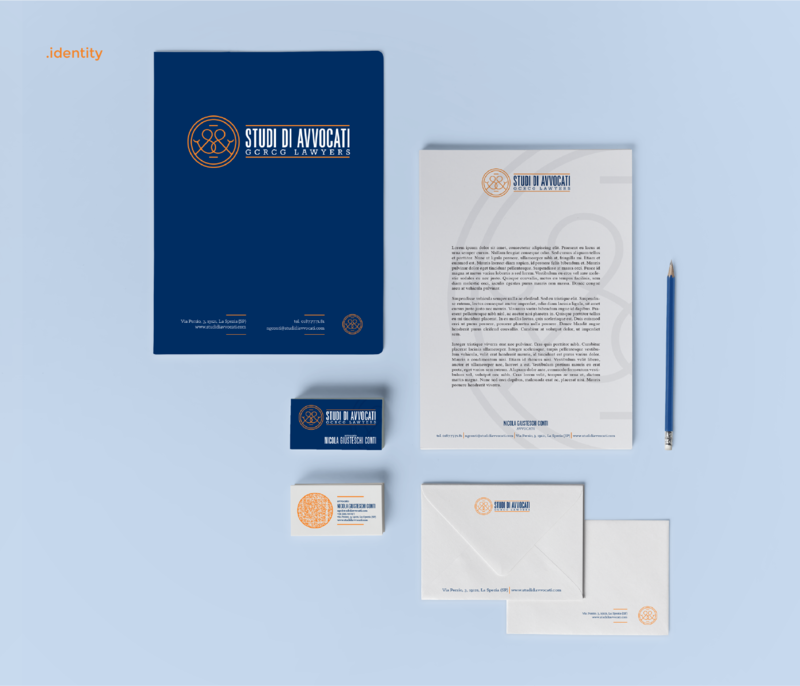 I was tasked with creating their brand identity and few print collaterals. 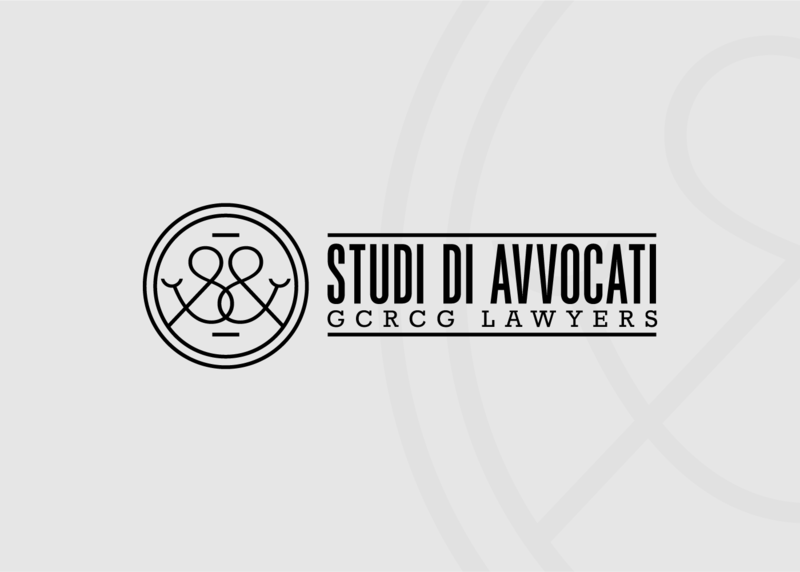 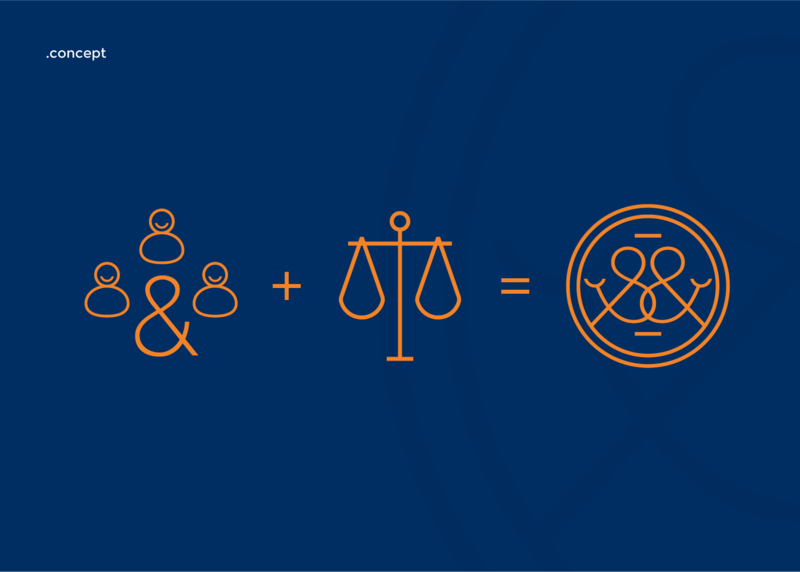 The brand marque highlights the collaboration between several lawyers with the use of the elegant ampersand symbol. 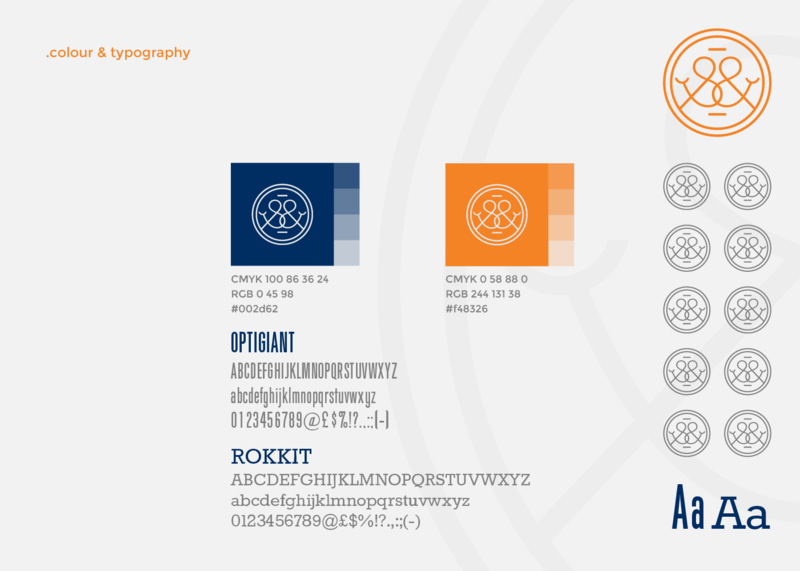 Bright colours are used to give a more approachable feeling.